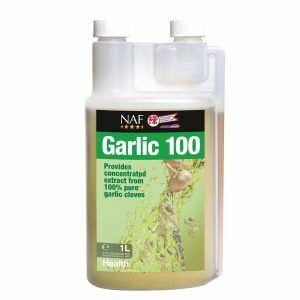 Traditionally renowned for its many and varied nutritional benefits, garlic is certainly a super herb and one horses simply love. 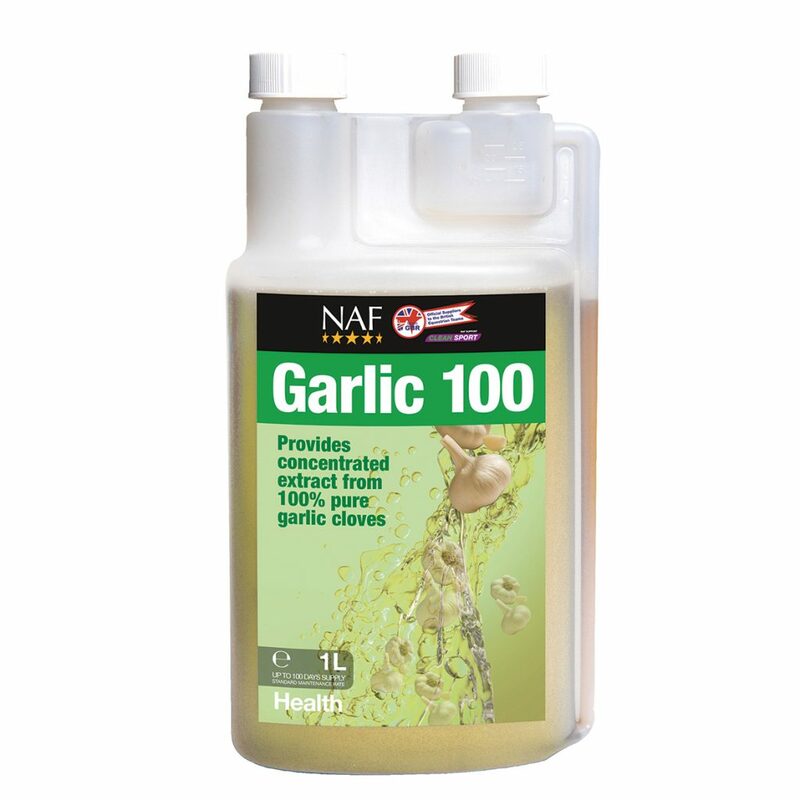 New from NAF, Garlic 100 in an easy to feed and highly palatable liquid which offers all the benefits of garlic in an affordable and available format. 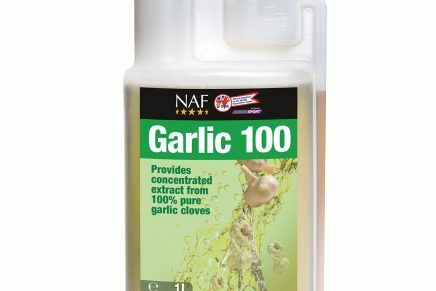 Concentrated extract from 100% natural garlic cloves has been bottled for convenient, mess free feeding and freshness year round. 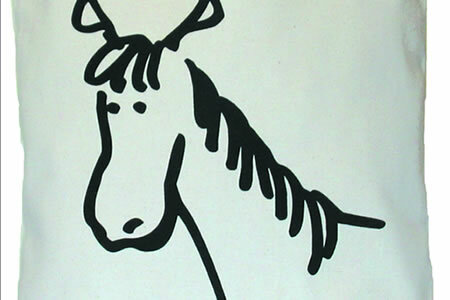 Pack up your troubles in the new Horse Stuff Shopper! Win a set of stable mats for your horse or pony!